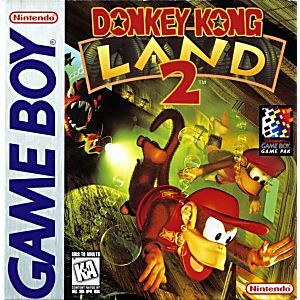 Donkey Kong Land 2 II Game Boy Game Cartridge Cleaned, Tested, and Guaranteed to Work! Got this game for my grandma and she loves it. Worked from the minute i put it in. And it's such an awesome price. My son loves it! No issues at all! 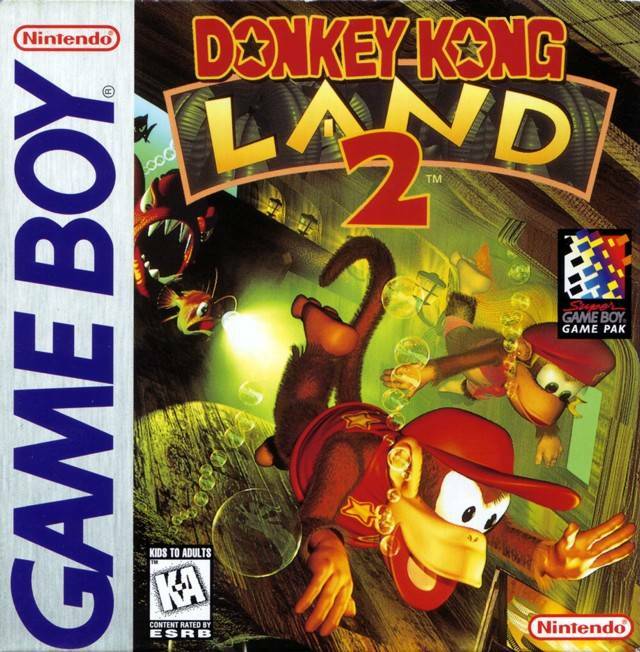 Well technically this game is not a port of Donkey Kong Country 2 as the level design differs from that game significantly, but it is heavily based upon that game. In fact, I was quite impressed by how well this version emulated the SNES experience. If you loved DKC2 and the GameBoy, then you'll enjoy this game too. The only real complaint I can think of is that there are not enough audio tracks in the game so the music becomes quite repetitive really quickly. the game was in very good condition and it was a good one to have in my gameboy collection. The music in it was good and it had a decent challenge to it. The bad side to it was that it got a bit to hard wich would get on my nerves a bit. Overall the platforming to it was perfect and so are the controls witch I award this game three stars.